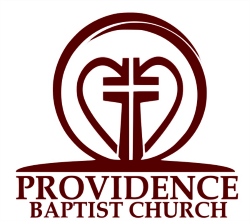 PROVIDENCE BAPTIST CHURCH – "God's Agenda Is Our Destiny"
We are delighted you have taken an interest in our ministry. Our desire is to minister to you and your loved ones and to help strengthen your faith in the Lord Jesus Christ. It is our desire to be a church that is making a difference in our community, state, nation and the uttermost parts of the world. in the spirit of love to a lost and dying world. To maintain a church body that will minister to the local community, city and state with the hope of seeing souls drawn to the kingdom of God.